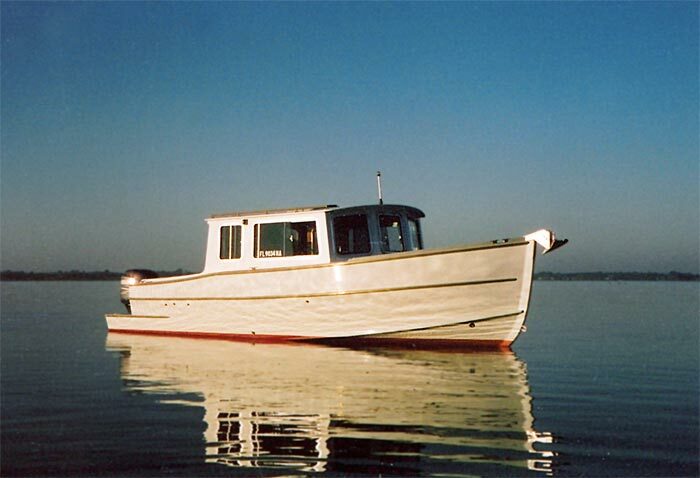 Michael Matheson is the proud owner of WATERWAYS, a modified Surf Scoter launch, built by Bruce Mierke and designed by Sam Devlin. 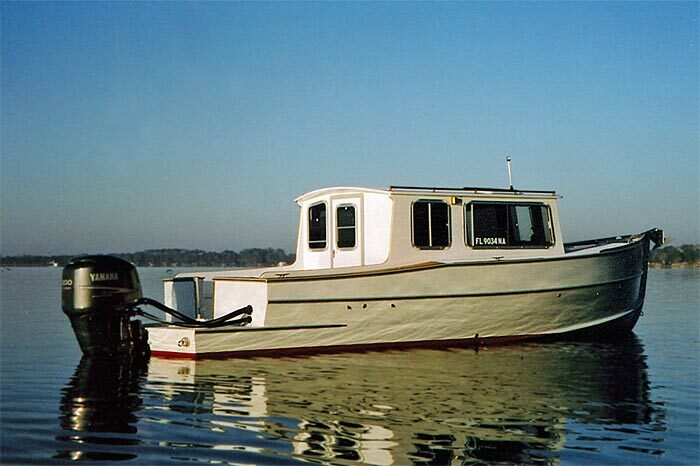 WATERWAYS is 3' longer than the plans called for, and also uses a 4-stroke outboard rather than the stern drive indicated by designer Sam Devlin. Michael lives in North Carolina, but anticipates using WATERWAYS for short cruises out of Seal Harbor, ME.